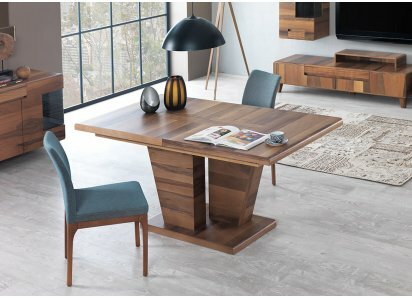 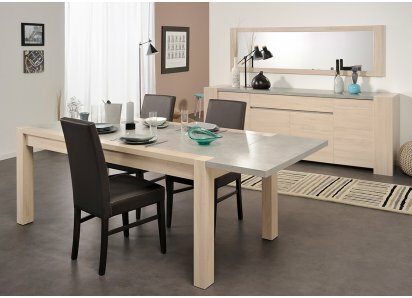 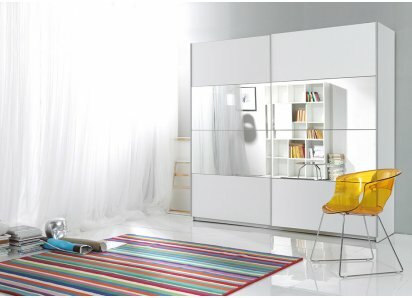 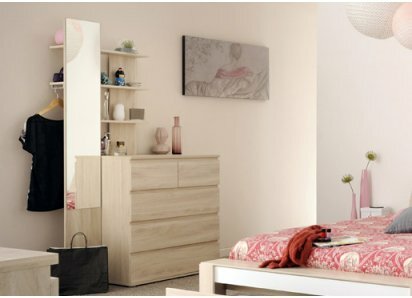 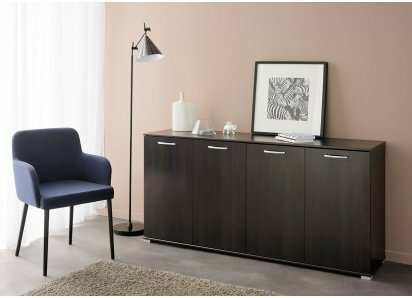 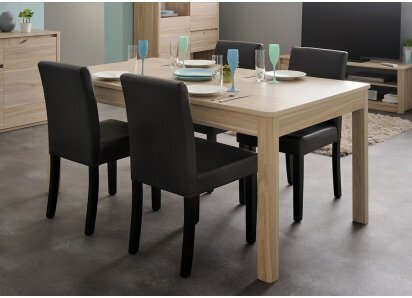 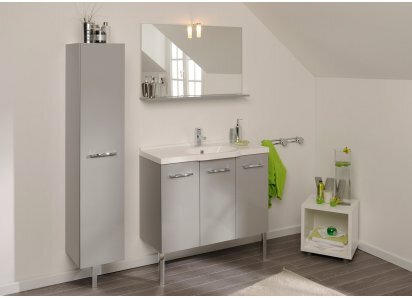 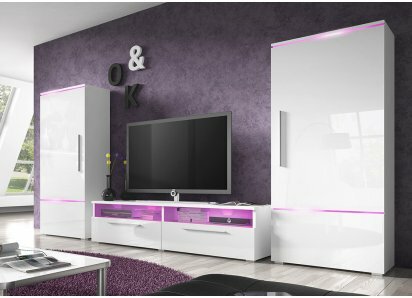 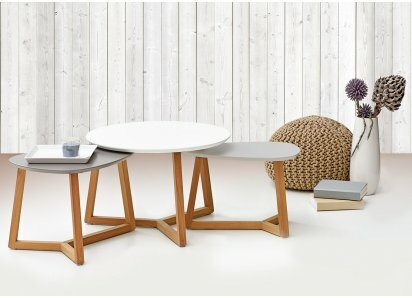 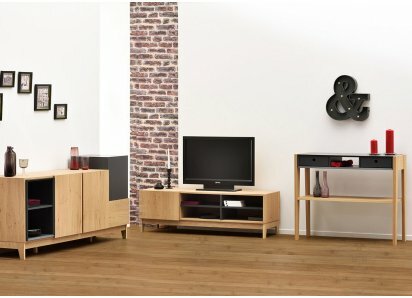 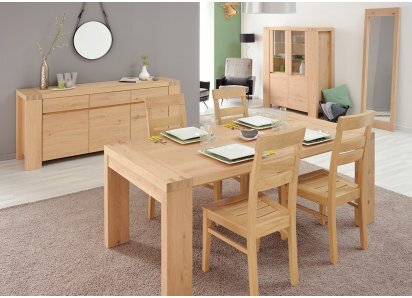 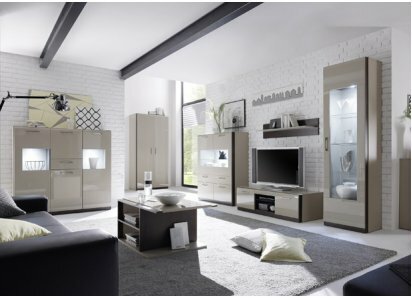 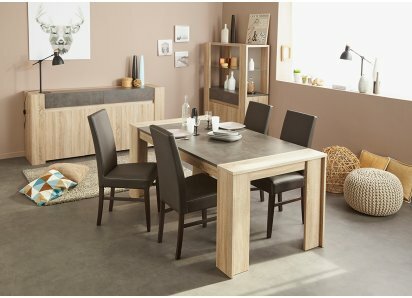 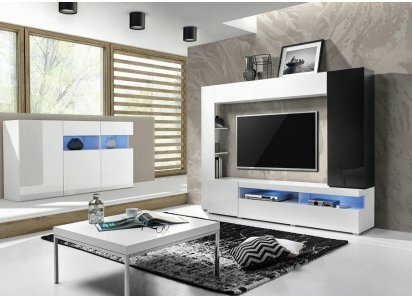 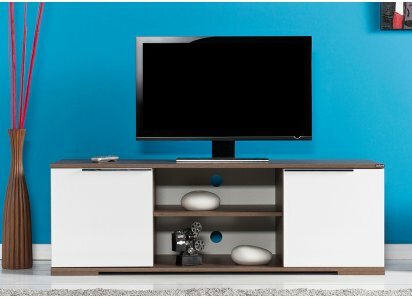 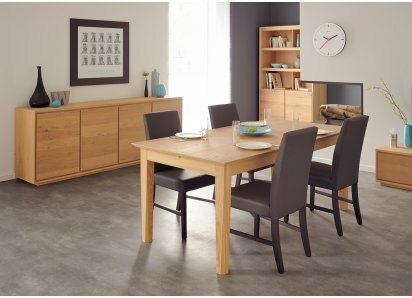 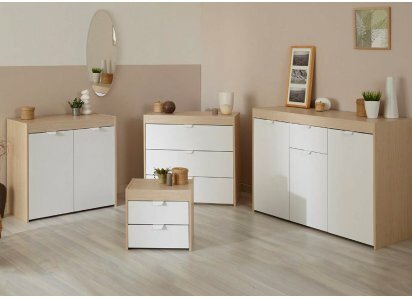 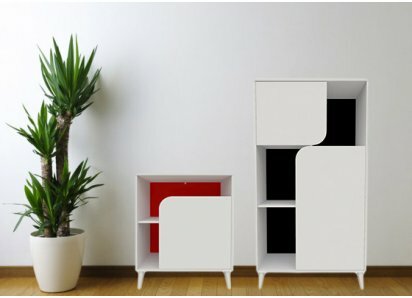 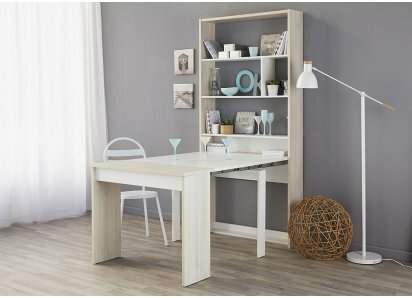 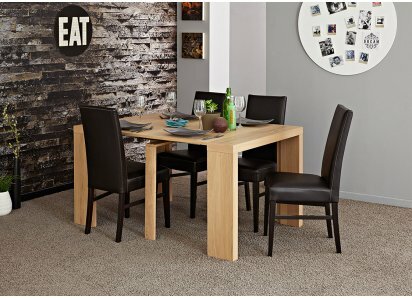 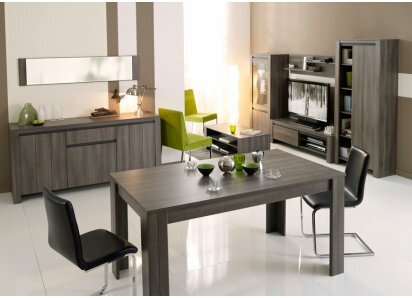 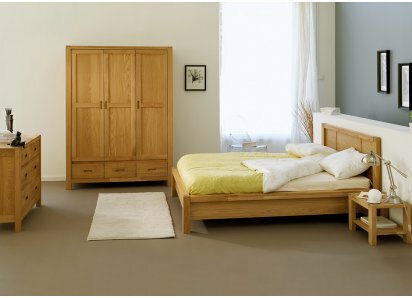 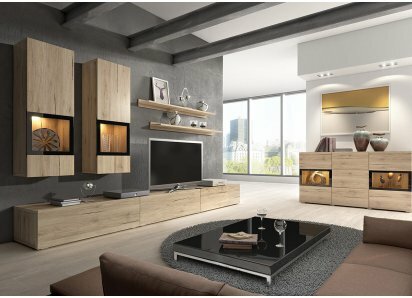 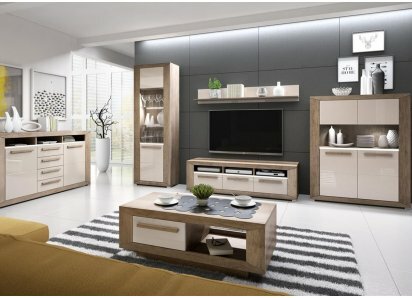 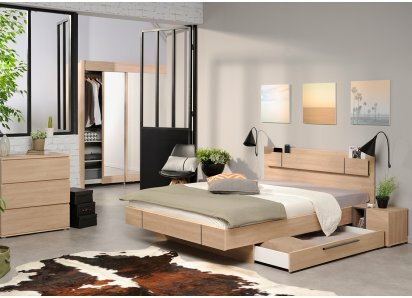 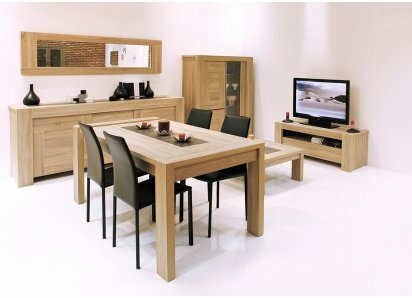 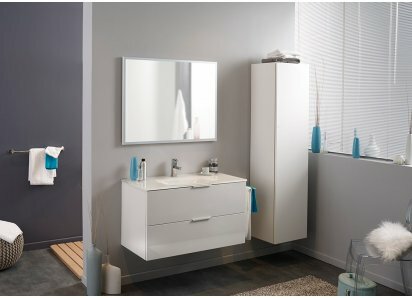 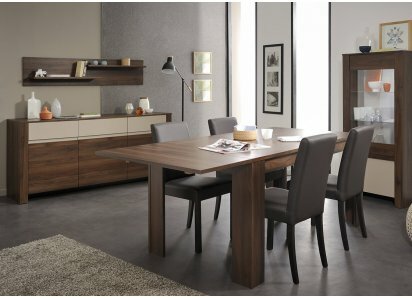 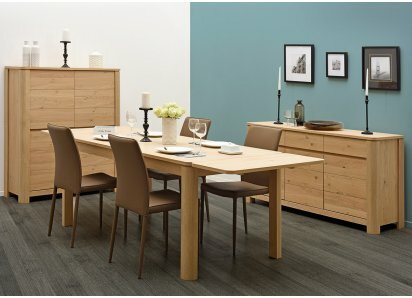 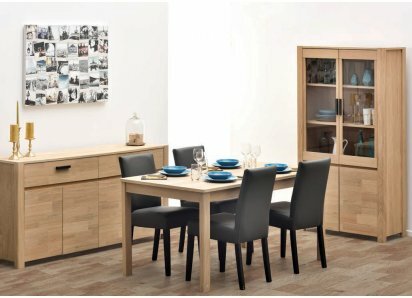 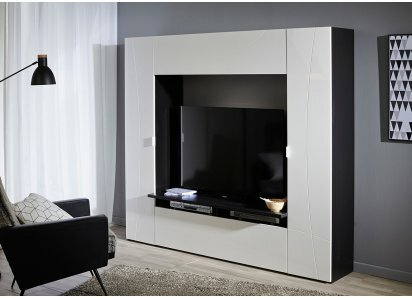 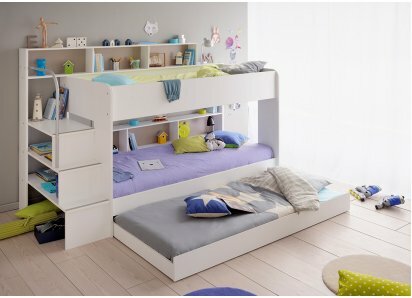 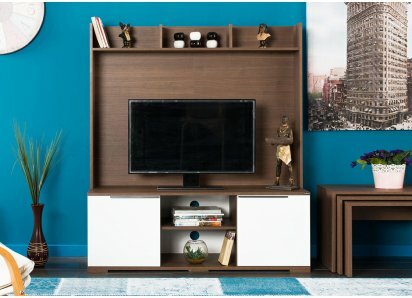 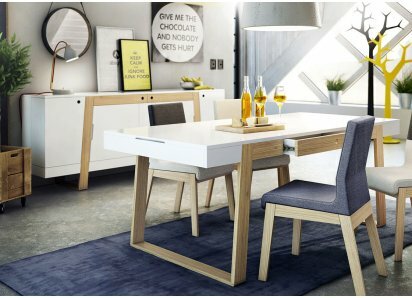 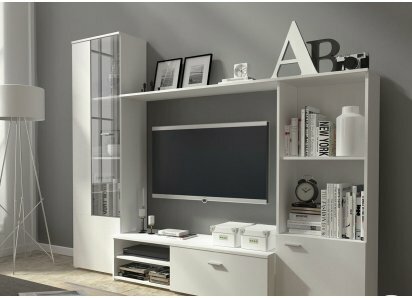 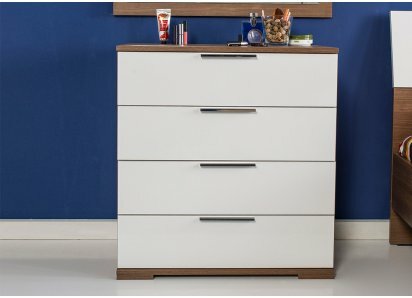 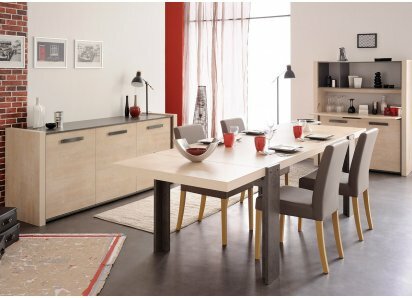 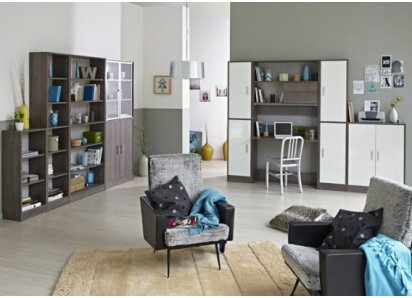 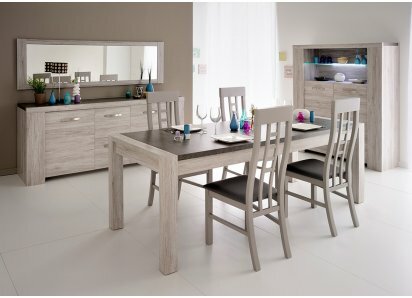 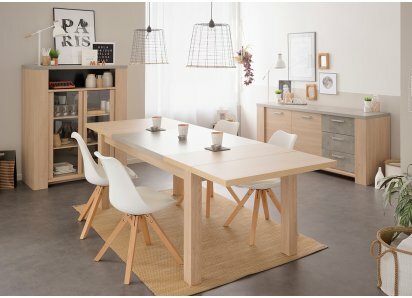 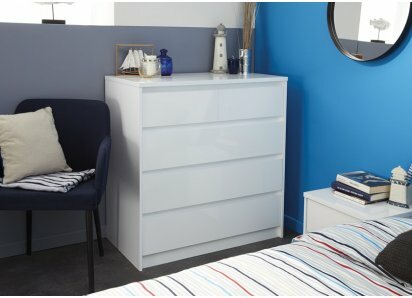 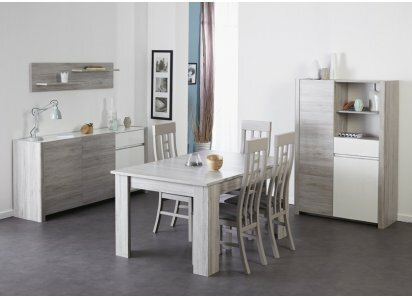 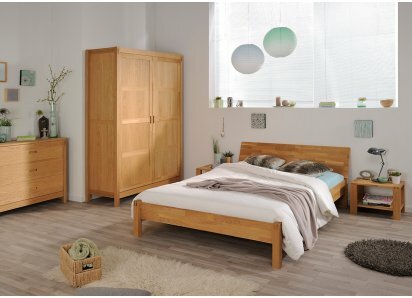 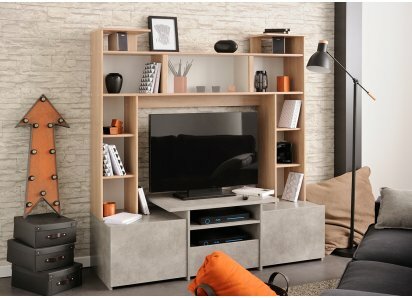 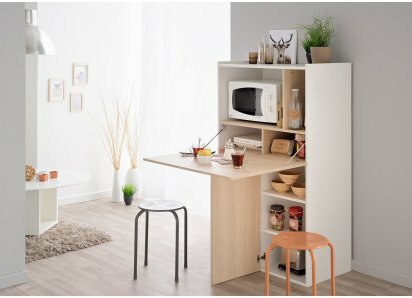 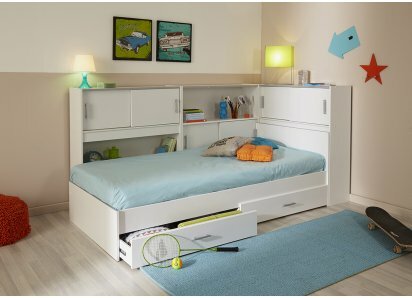 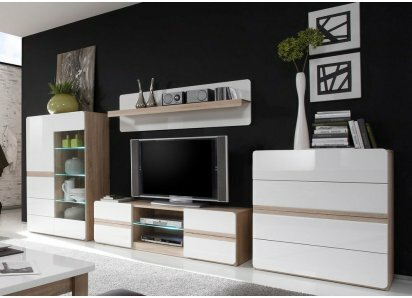 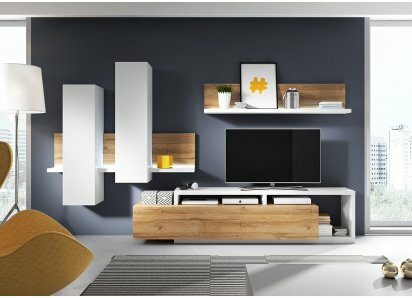 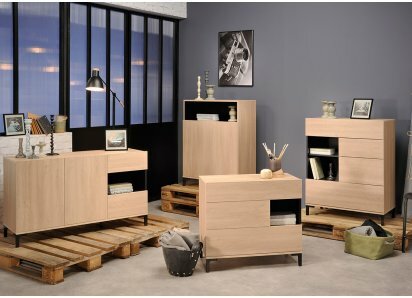 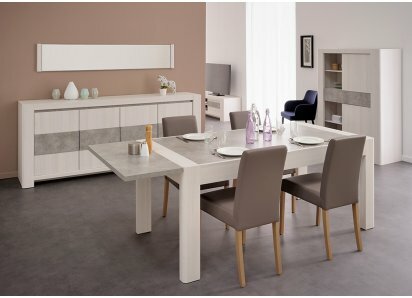 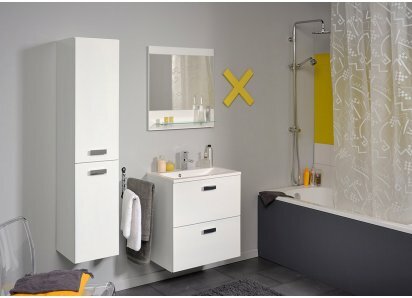 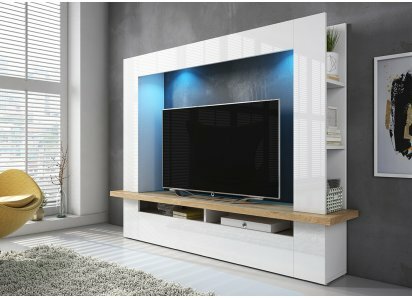 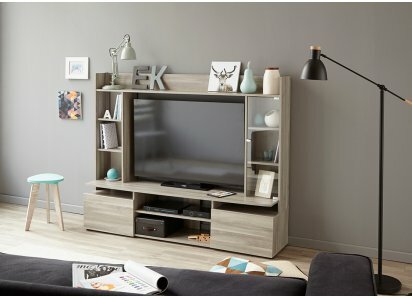 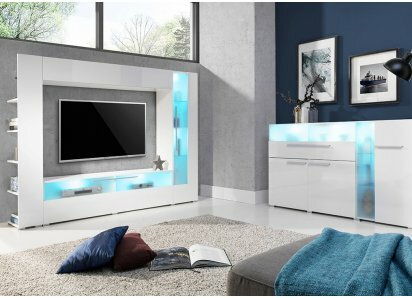 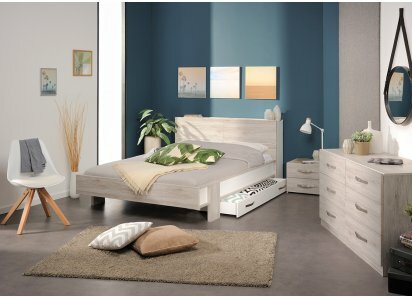 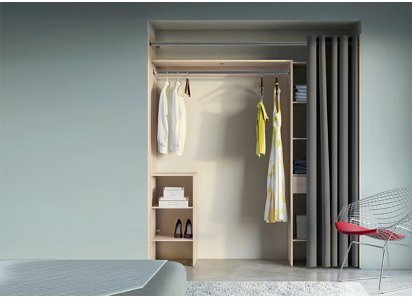 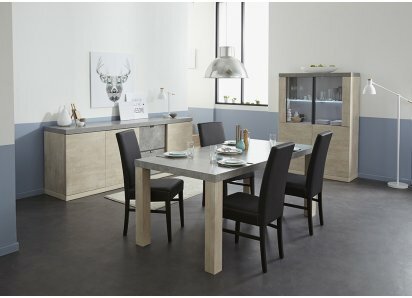 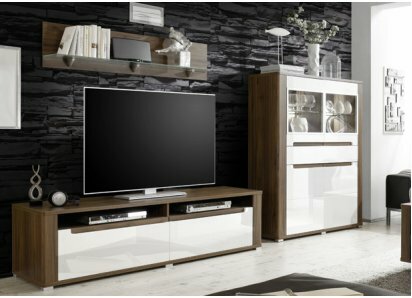 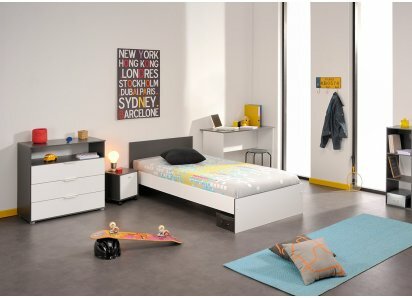 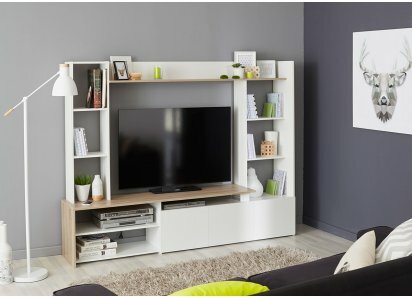 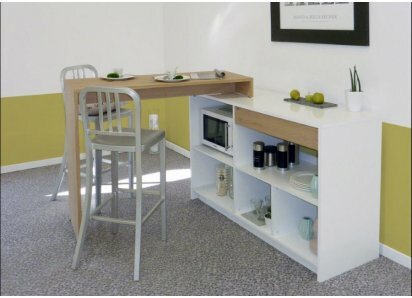 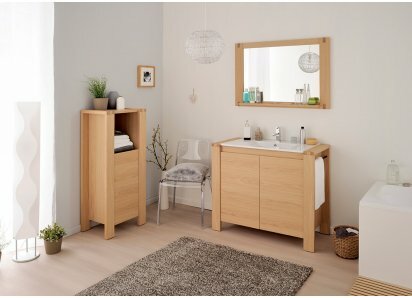 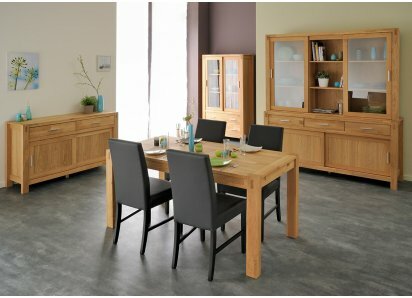 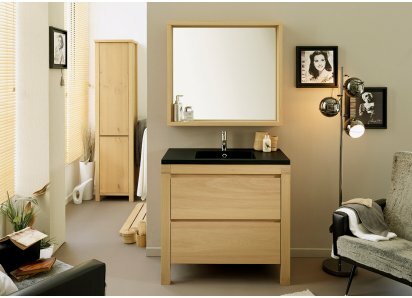 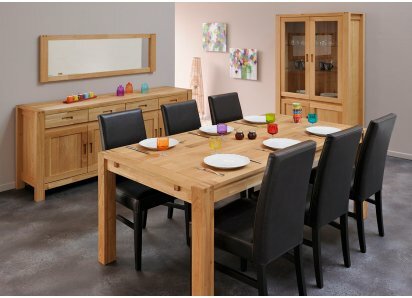 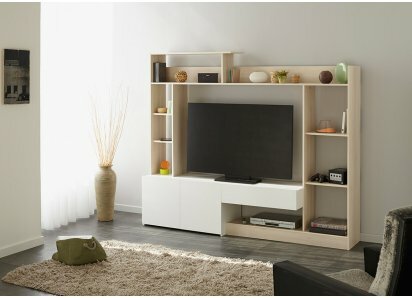 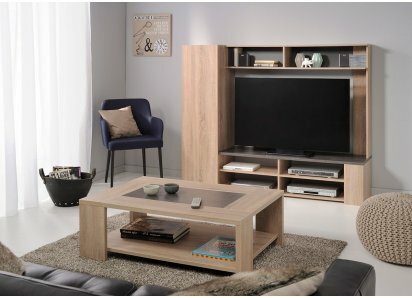 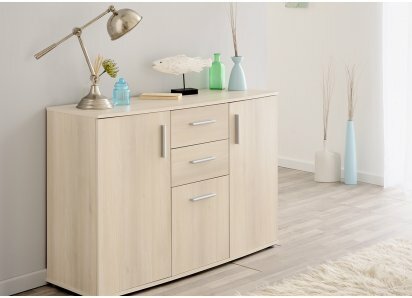 RoomSmart’s Jive & Prime Collection furniture combines the contemporary beauty of natural oak and white lacquer veneer finishes, with smart storage solutions that organize and enhance your living space. 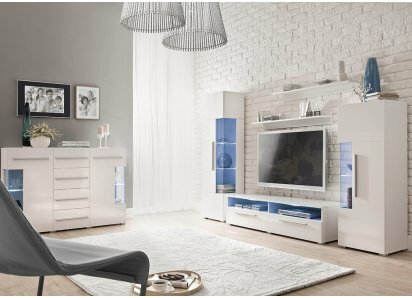 They are eclectic pieces that pair well with many home décor styles, and they are neutral to blend with many color schemes. 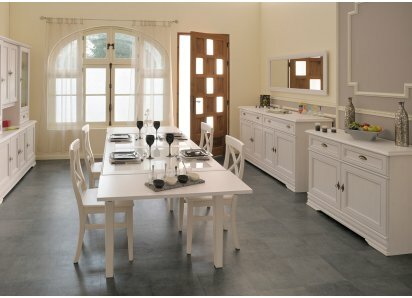 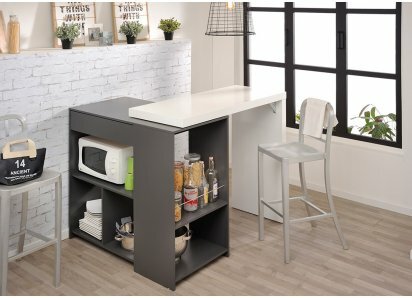 The Jive 2-door cabinet with woodgrain sides and top and white doors can stand alone as a kitchen pantry space, or can be combined as 2 or 3 cabinets to create a sideboard or set of cabinets, depending on your room layout. 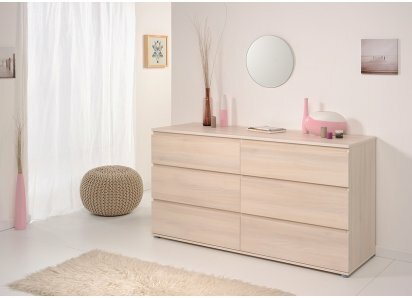 This piece could be a baby’s changing table, towel cabinet in the bathroom, or toy storage in the family room or child’s bedroom. 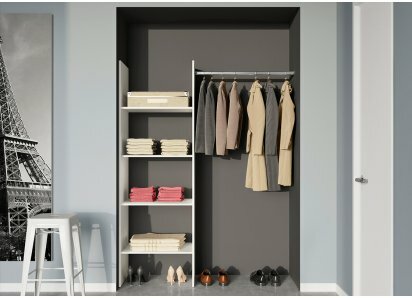 It’s versatile and makes organizing easy! 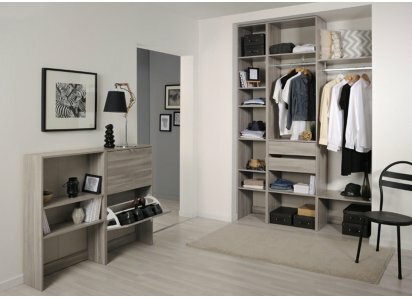 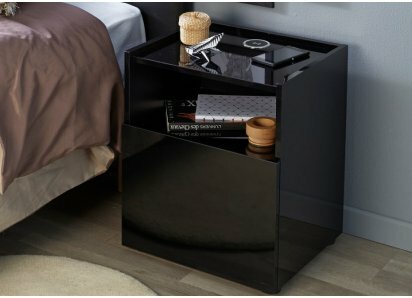 The Prime shoe storage cabinet might just be your new best friend! 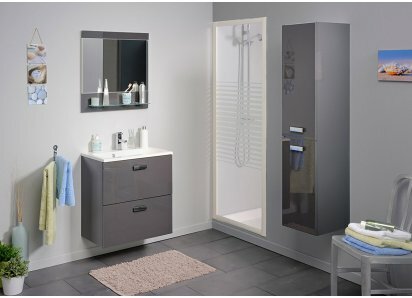 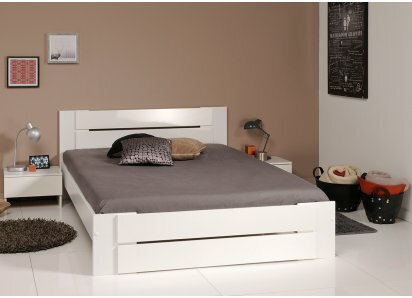 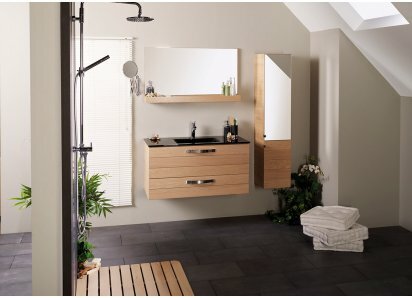 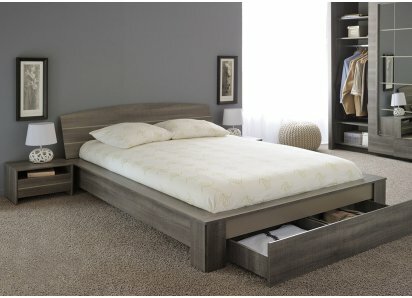 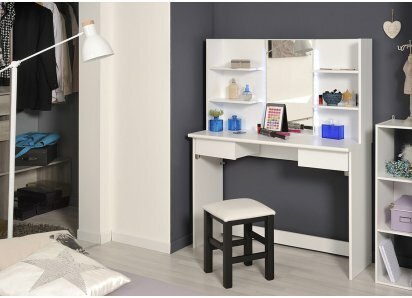 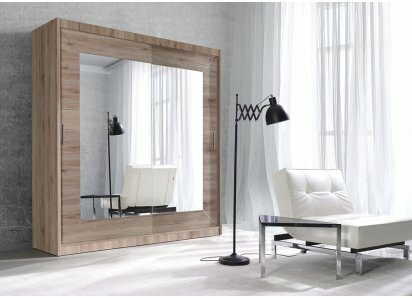 It is attractive enough to keep in your bedroom, and is perfect for your walk-in closet! 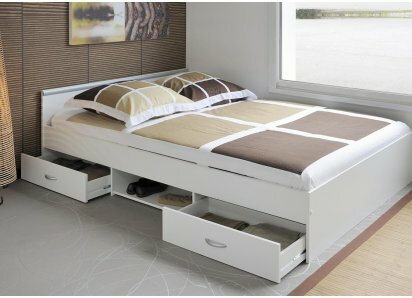 There is a drawer on top, and three hinged doors that slant down to reveal two rows of shoe organizers in each drawer! 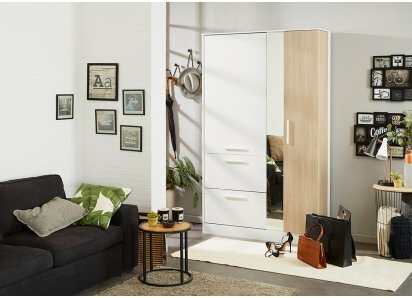 Adding to the awesomeness, there is a side door with taller shelves that is perfect to store your favorite boots! 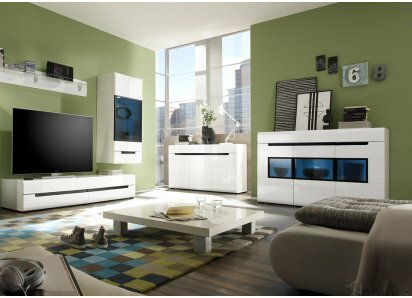 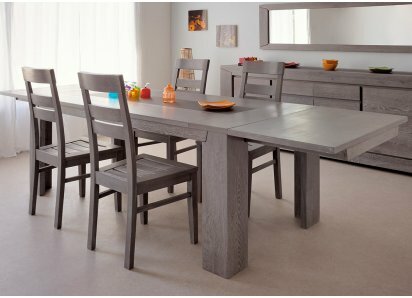 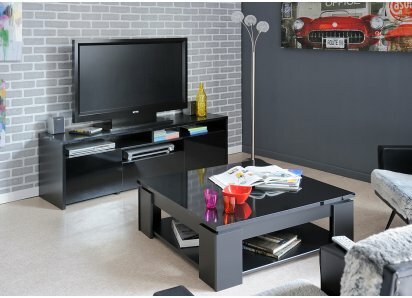 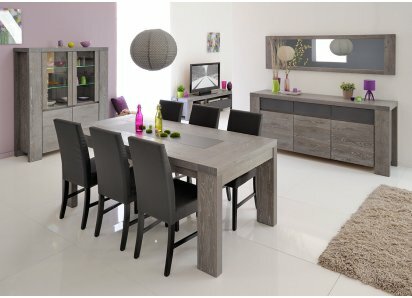 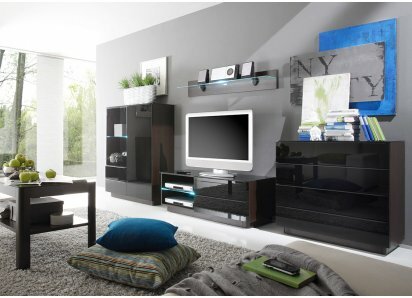 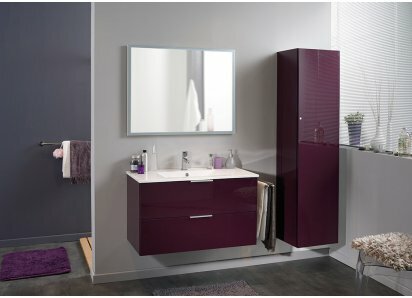 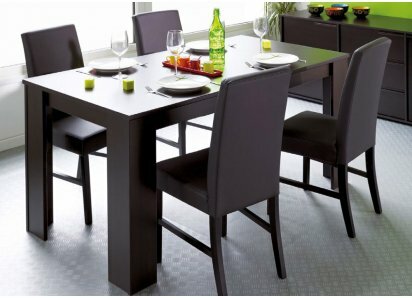 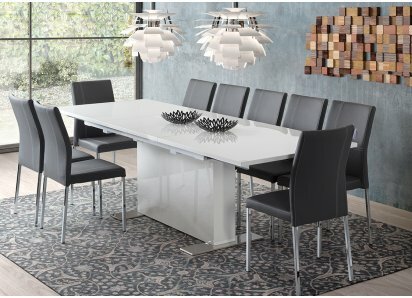 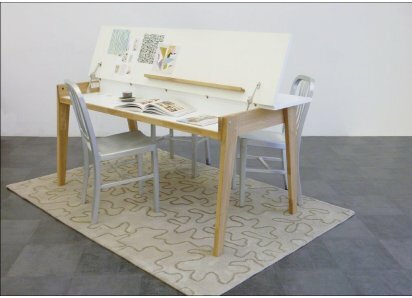 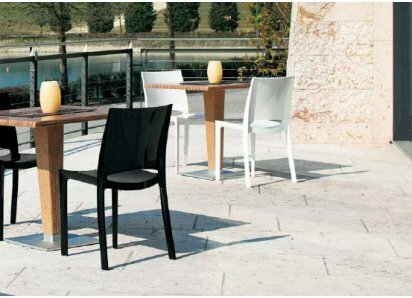 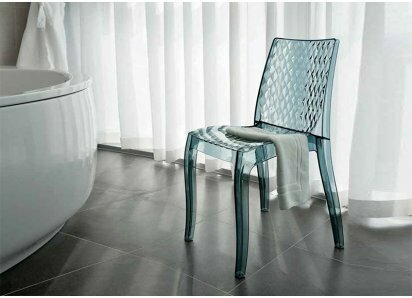 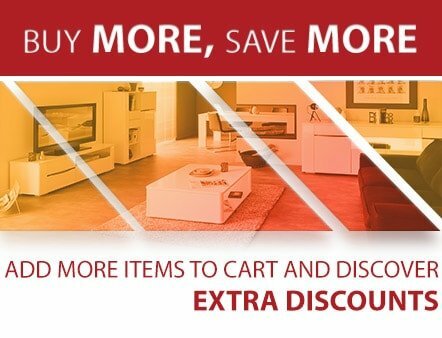 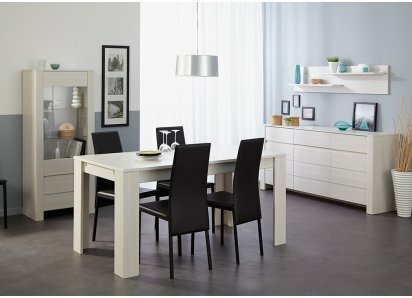 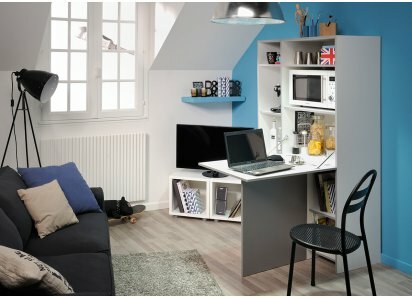 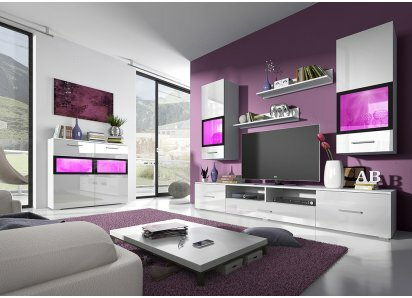 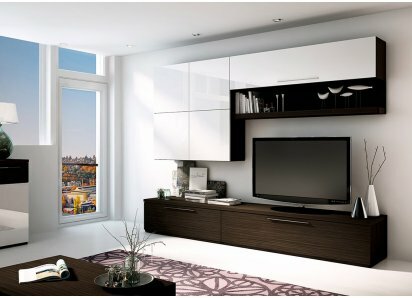 Jive & Prime furniture makes your life a whole lot easier! 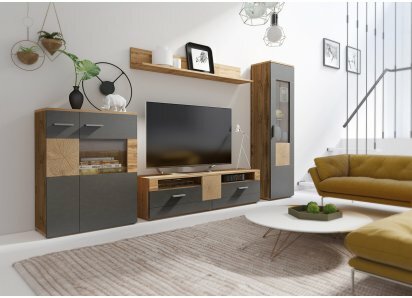 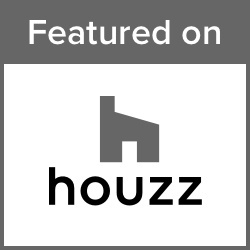 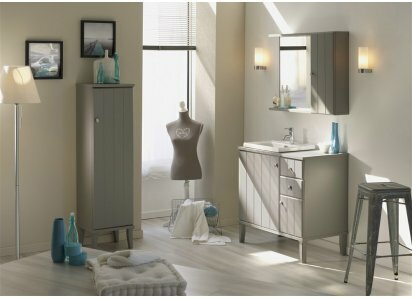 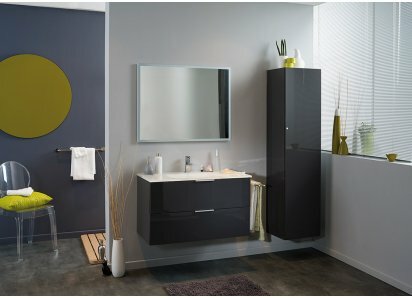 3 COLOR OPTIONS: Select from beautiful finishes like solid White, Silver Walnut woodgrain, or Dakota Oak woodgrain to achieve the look you envision for your home!BUILT TO LAST: The cabinet is built from heavy-duty MDF boards and stainless steel hardware, designed to support the weight of file..